With a week left we still have a couple beauties to share with you all for June’s Spotlight Collection! Today we’re talking about Sand Cloud. These guys have dedicated their lives to the conservation of marine life. 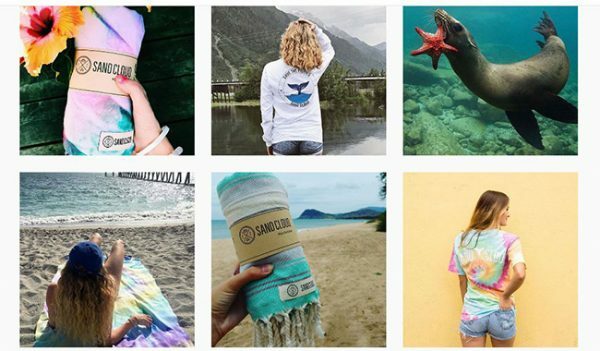 They went big on Shark Tank and are now using their gorgeous towels and apparel to help save our oceans. We were able to get you guys one of these absolutely swoon-worthy LUNA towels for all your beach adventures. It is handmade tie-dye, from 100% Turkish cotton. It’s soft and big. 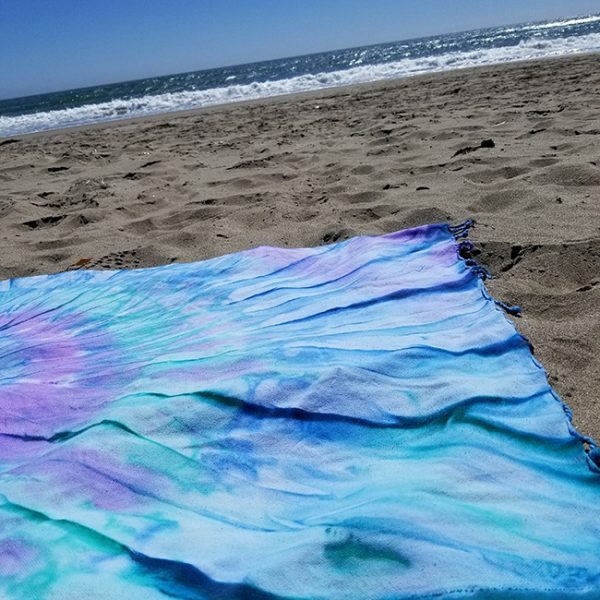 Perfect for a day at the beach or even as a light throw. They come in dozens of colors and sizes so you’ll easily find something you’ll love. They also carry apparel and accessories, like this fun Rainbow Tie-Dye Tank. 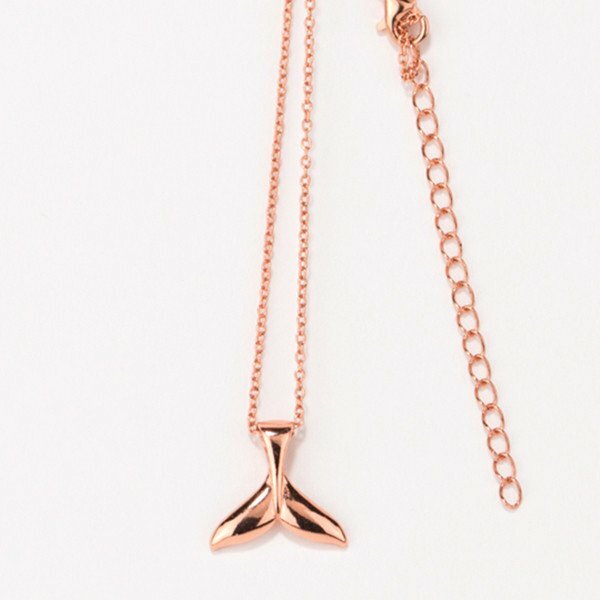 Or this Rose Gold Whale Tail Necklace that also comes in Silver. There’s only 7 days left to enter this and so much more! 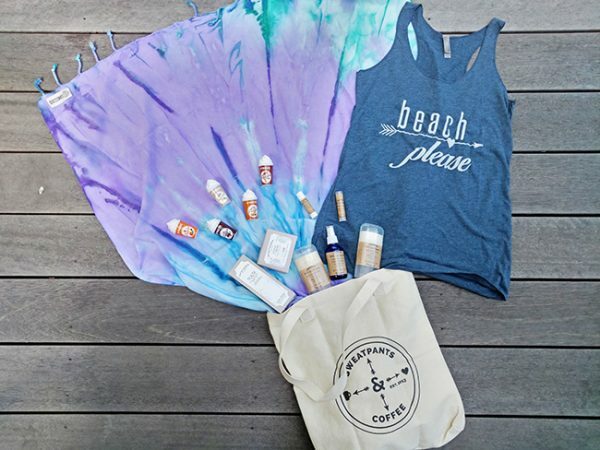 Enter our Beach Don’t Kill My Vibe #TreatYoSelfTote below.